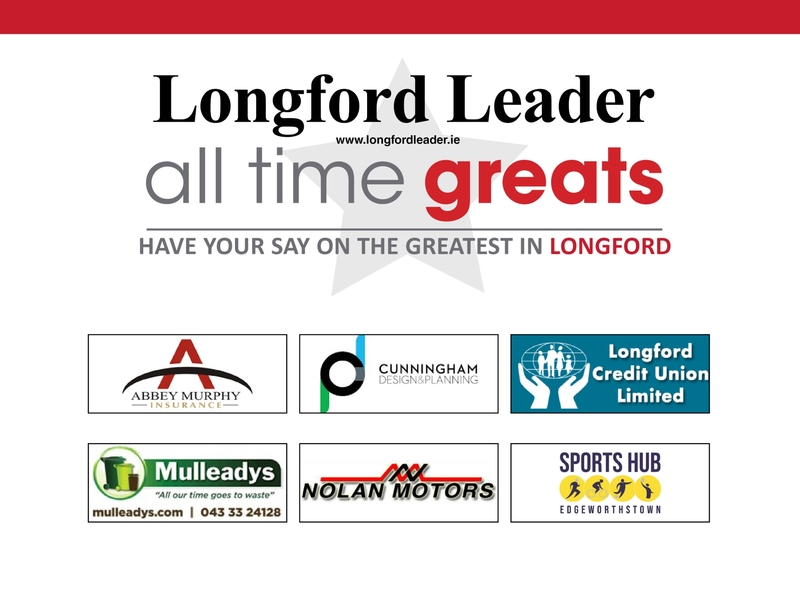 Voting in the Longford All Time Greats 'Quarter-Final' polls ended at midnight on Thursday, February 7, and having started out with sixteen exceptional personalities, the race to become Longford's All Time Great is now down to four people. The 'Quarter-Final' vote saw Padraic Gearty, Jillian McNulty, Ray Flynn and Marguerite Donlon emerge as the four winners and progress to the penultimate round at the expense of Albert Reynolds, Oliver Goldsmith, Sister Calasanactius and Maria Edgeworth, respectively. The draw for the Longford All Time Greats semi-finals was conducted in the offices of the Longford Leader on Friday evening by Media Sales Executive Glen Kelly and Journalist Liam Cosgrove and it produced the following pairings who will go head-to-head in polls on www.longfordleader.ie over the coming days, vying for a place in the final.